Such joy to meet baby L. and photograph him.. Hospital sessions are among my favorite because of its intimacy, peacefulness and the opportunity to be part of something as special as a newborn's first days. 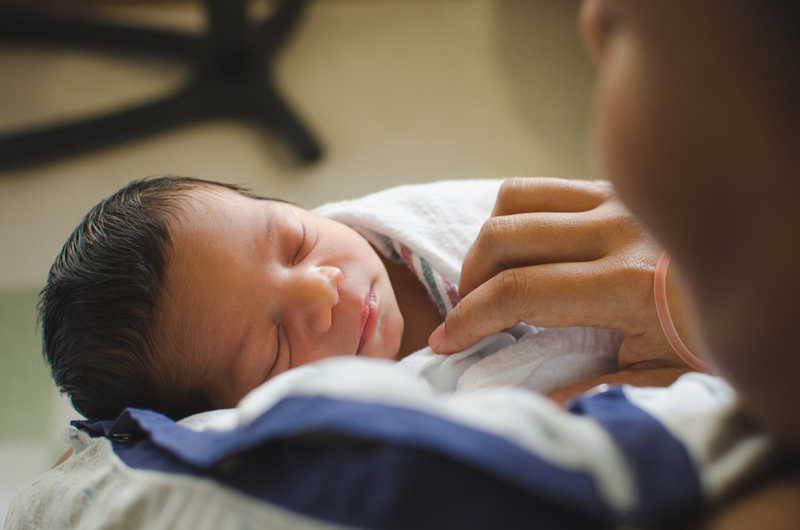 As ordinary as a hospital room may be, a newborn fills it with joy, wonder and love. Always love. "fresh 48", hospital session, "newborn photography"